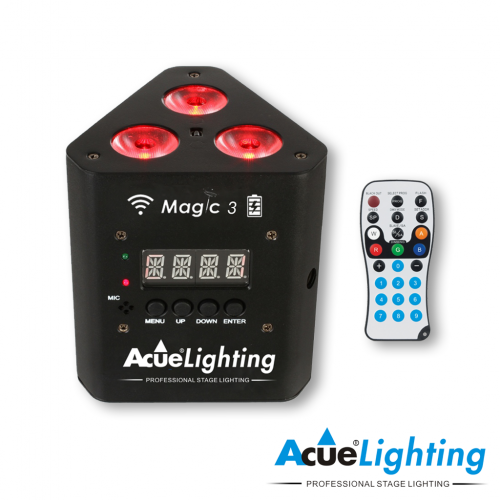 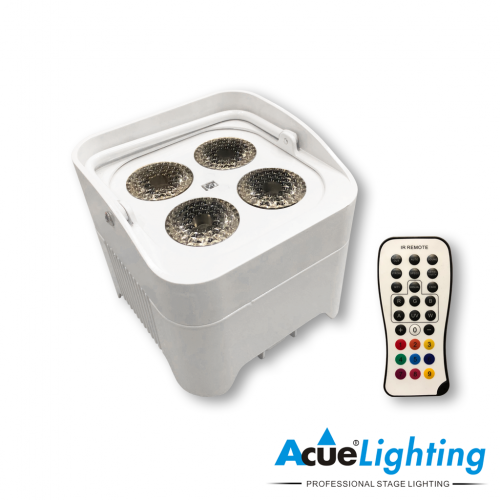 The Acue Magic 18 IP IP65 par has all the great features of a traditional LED par but in an outdoor IP65 rated housing. 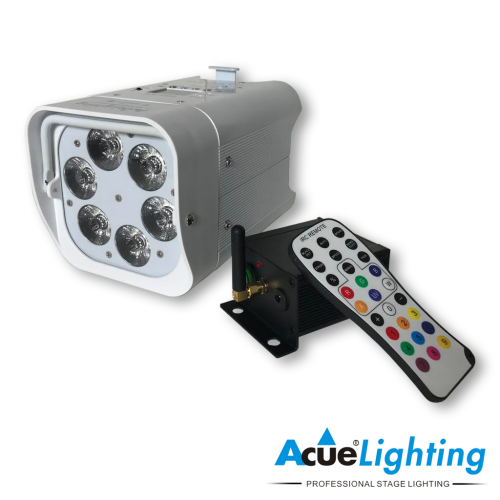 The IP65 rating also applies to the signal (DMX) and power in/out connectors. 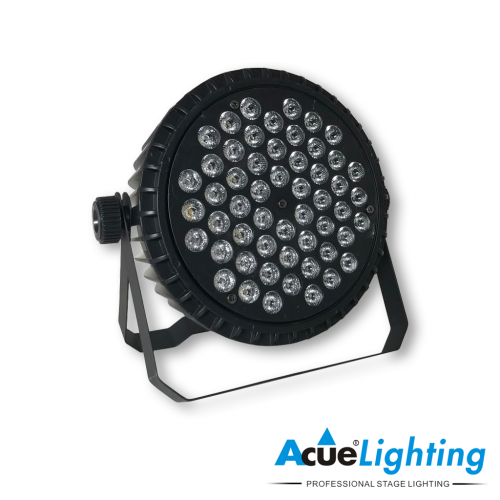 This RGBWW IP65 par allows the mixing of red, green, blue, and warm white LEDs in order to produce any color imaginable. 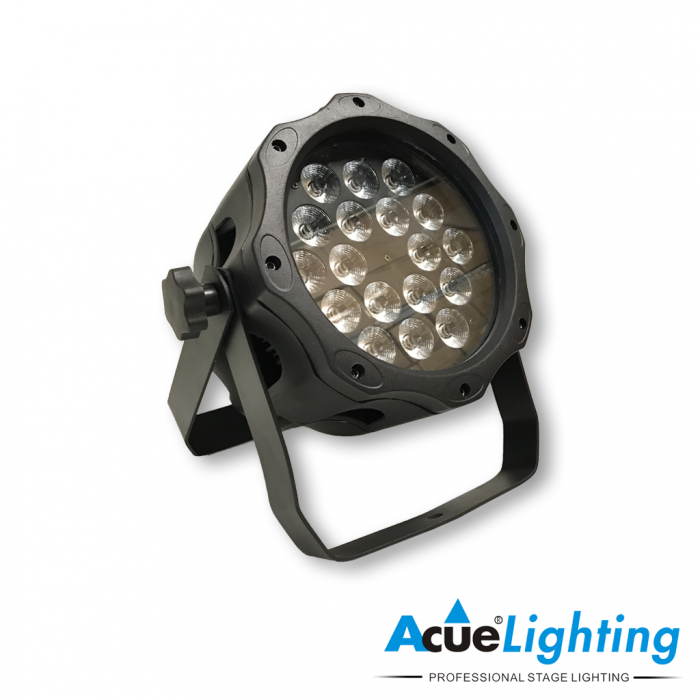 It is perfect for outdoor stages as well as architectural lighting installations.